If you know me, you know that my planner is my life. 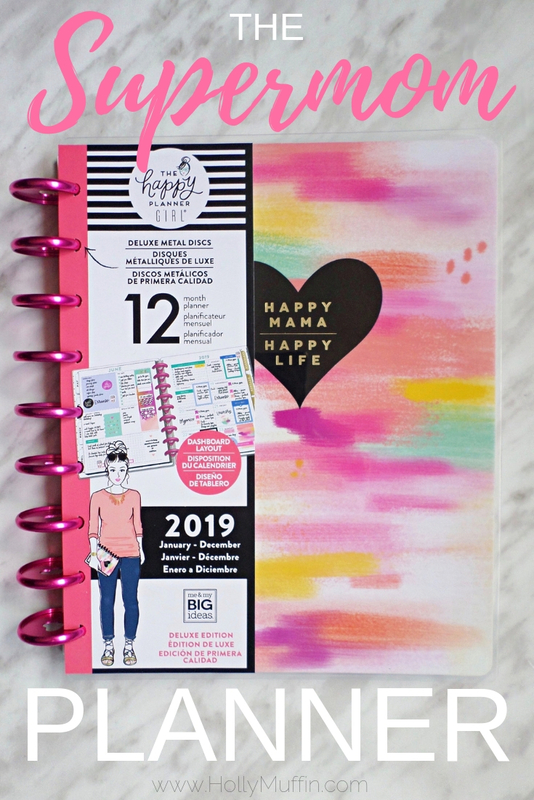 This year, I decided on The Happy Planner's Super Mom Planner. The weekly dashboard is everything!